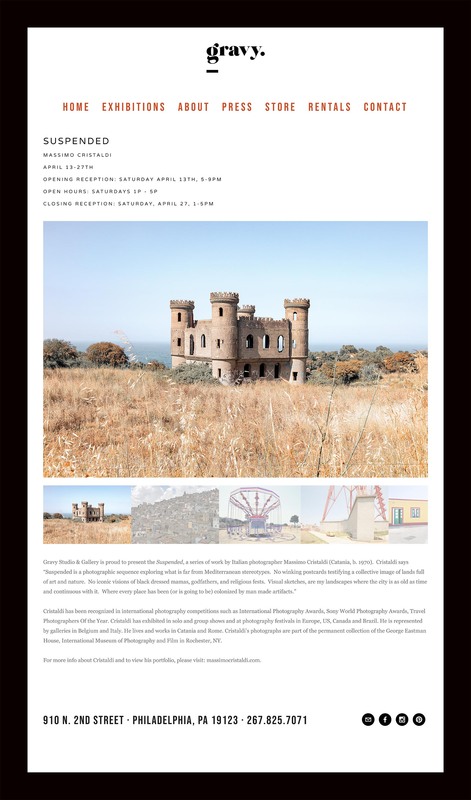 Suspended will be exhibited in Philadelphia, from 13 to 27 April 2019. The Vernissage will take place on April 13, from 5:00pm. 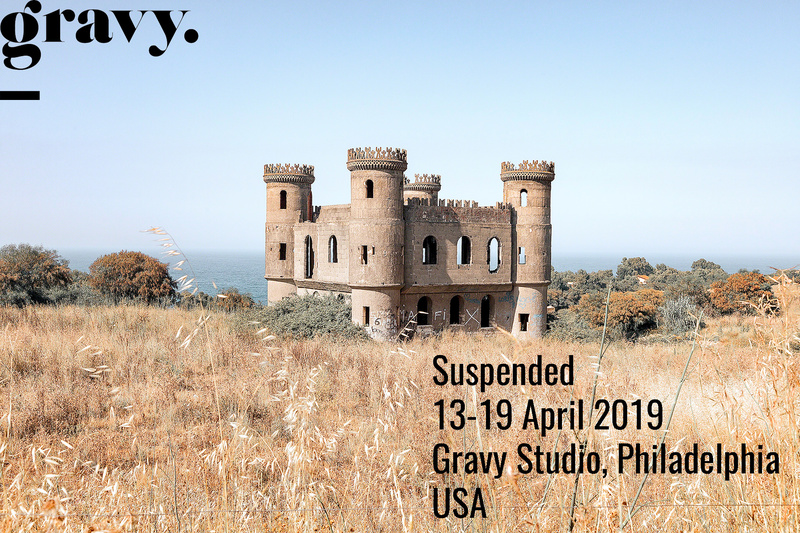 After the show Due South, that took place last year in Philadelphia and my previous exhibitions in Miami and New York, my work returns to the USA with a personal show at Gravy Studio, one of the few galleries of the City totally dedicated to photography. I’ll have the pleasure to be @ Gravy Studio for the vernissage.